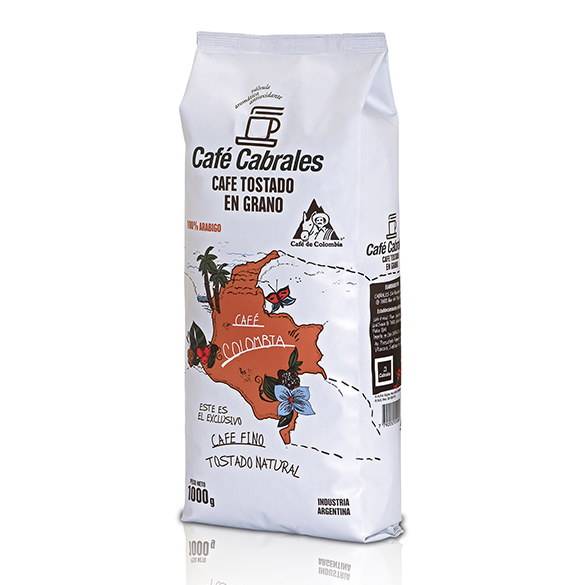 Get to know an authentic Colombian coffee. 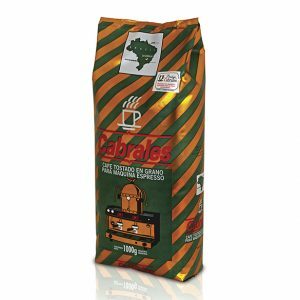 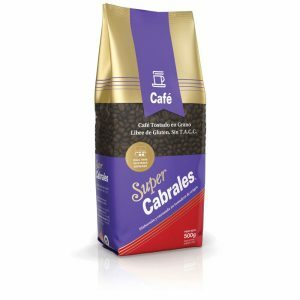 Authentic colombian coffee grains, 100% arabic. 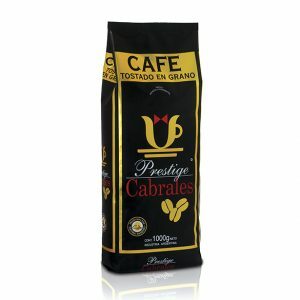 Toasted and packed with the quality that only Cabrales can assure.